World Tour 2009. . Wallpaper and background images in the Joe Jonas club tagged: jonas joe jonas joe. 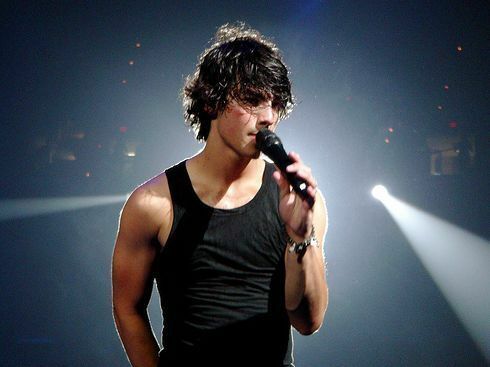 This Joe Jonas photo might contain concert. Joe's Dream Girl and favori Things Revealed!!! !